Anything to do with Port! then you can skim read the rest of this post! If by some miracle you do have some port left, here is a great idea on how to use it up. If you’ve never seen a Smoking Bishop then the good news is you can make one with relatively few ingredients. It’s basically a mulled wine recipe using Port, red wine and some spices. Whilst researching this recipe I was surprised to learn that it was mentioned in arguably the first cookbook written for ordinary people. Eliza Acton, an English poet and cook, wrote Modern Cookery for Private Families which was published in 1845. Apparently, the cookbook set the standard for listing ingredients and suggesting cooking times for each recipe. Mrs Beeton’s Book of Household Management was apparently inspired by it. At that point the thought of using a whole bottle and possibly losing our eyebrows turned us off this recipe, so here is the one we made instead. 100ml of orange juice – we used fresh, smooth without bits, use your judgment! Cut the orange into quarters then cut the quarters in half or into three to make eight or twelves wedges. Stud each of the wedges with three or four cloves. Put all the ingredients together in a saucepan on a low heat for ten minutes, stirring occasionally. This should allow the honey to dissolve and the spices to infuse. Ladle into heat proof glasses and you’re done! 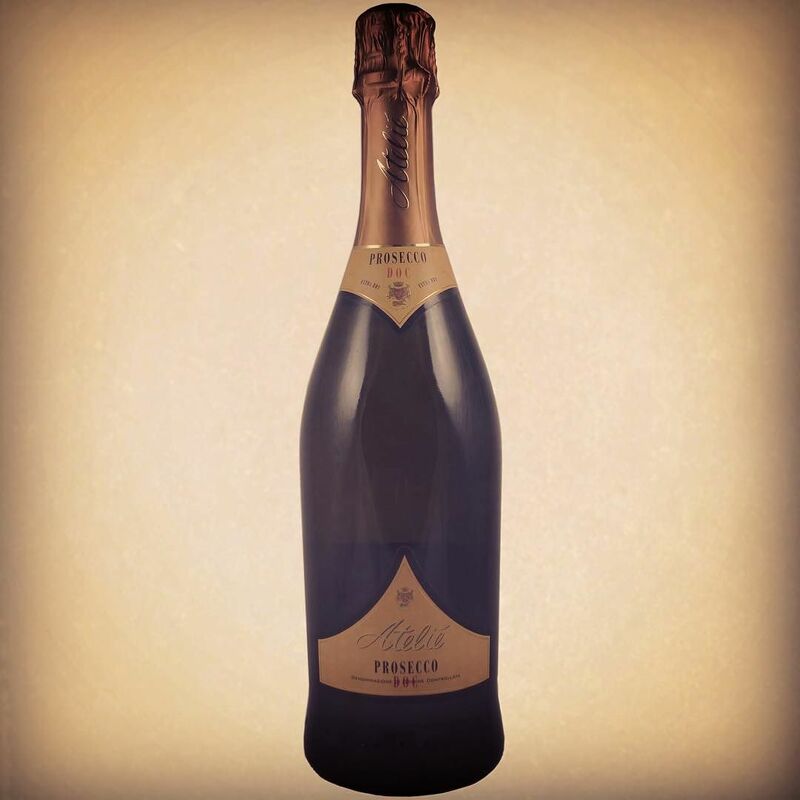 Here at Charles Rose Wines we love Champagne and we love Port. IF you struggle to choose between them then thankfully, there’s a celebration drink which uses both! Nelson’s Blood Champagne Cocktail is so named for the bitter-sweet victory of the British fleet over the Franco-Spanish fleet at the Battle of Trafalgar on October 21st 1805. Sweet as this prevented Napoleon Bonepart’s ships from breaking the British naval blockade. Bitter as it cost Admiral Horatio Nelson, who commanded the British fleet, his life. It’s up to you whether or not you acknowledge the history behind this particular cocktail, although if you had no reason to celebrate on the 21st of October, now you do! Either way, its a great drink, and here is our spin on how to make it. Rinse a glass of your choice in cold water and put it in a freezer for half an hour. Whist your glass is cooling prep your frosting by cutting a slice of fruit if you are using fruit, and putting your chosen sugar onto a flat plate so you can press your glass into it when it is ready. When the glass has frosted moisten the rim of it so that the sugar will stick. If you are using an actual fruit you can gentry run some cut fruit around the edge. If you are using actual juice of syrup then pour or squeeze a little onto a tea plate and gently place the glass into the liquid. Then press the glass into the sugar. To twist or not to twist… often debated, do what you think works best. Twisting will add more coating. Your glass is now frosted! Carefully pour a shot (40ml or so) of Port into your glass. Top this off with Champagne and gently stir to mix but not release too much of the fizz. Pour carefully so as not to disturb your beautiful frosting! That’s it! 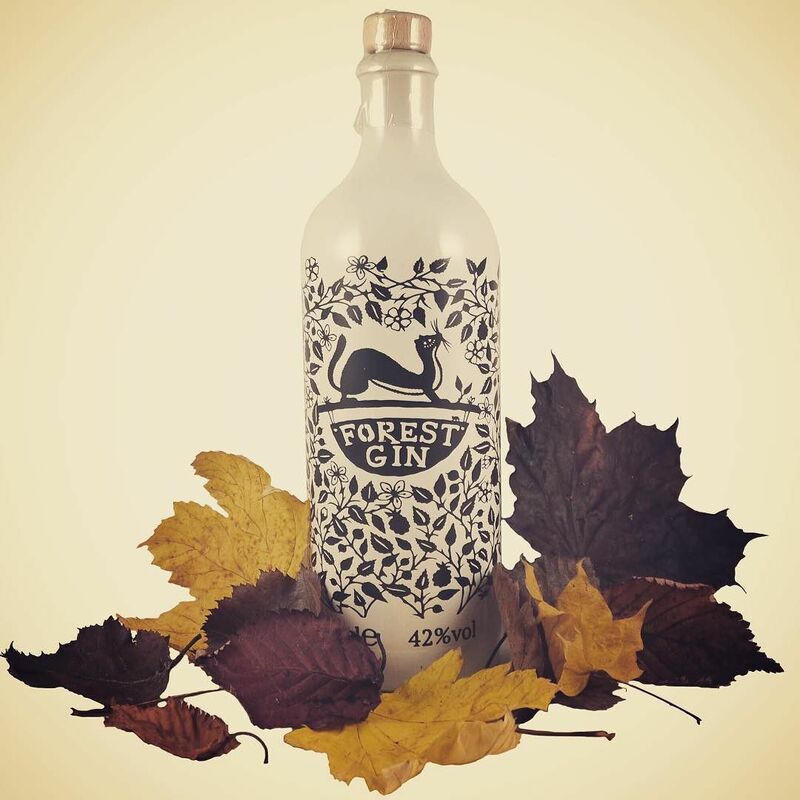 A perfect celebratory drink combining two of our favourites! If you have a favourite cocktail then get in touch and let us know what it is! Prophetic words spoken by Lady Galadriel. However, there is an arguably more important but more obscure, similar sounding word, which you might not have heard of… the hoggit. For anyone familiar with farming we aren’t not talking about sheep either. We recently posted about the port tradition of passing port round the table, periodically invoking the name of the Bishop of Norwich if necessary. There is a traditional way of avoiding this awkward situation. That’s right, you can use a hoggit. Before you have visions of Frodo Baggins and Samwise Gamgee serving your drinks, let me explain that a hoggit is a kind of decanter. It has a curved bottom which means that it cannot be set down on the table without falling over. It is designed to only sit on a special curved wooden rest, which usually sits to the right of the host. The host may then be assured that the port will be passed all the way around the table and can only be set down again on it’s base. Why is it called a hoggit? Erm… ahem… because it means you can’t hoggit?! Image is of a Hobbit Hole“ by Jeff Hitchcock – Flickr: Butterfly Catcher. Licensed under CC BY 2.0 via Wikimedia Commons. Port etiquette is a little strange but also very helpful. Its considered bad form to fail to pass a port decanter whilst there is still some in it. Being British though, we can’t simply point this out, so instead the tradition is to ask the person in possession of the decanter if they know the Bishop of Norwich. If they are familiar with this tradition they’ll apologise and pass it, otherwise you’ll have to politely explain using the quoted sentence above. This oddity aside port etiquette is pretty practical and highly sociable. The tradition is that the decanter is passed to the left with the person receiving it pouring a glass for the person on their right before passing it on. Any pauses can be remedied with by an enquiry about the good Bishop. Nobody knows why the Bishop of Norwich bares the historical brunt of this tradition, nor which Bishop it actually refers to. Similarly, nobody knows why port goes to the left. Perhaps using your left hand allows you to keep your sword hand ready to defend yourself against anyone who is about to impune your honour. Maybe its because Port is synonymous with the Navy and the port side of a boat is on the left when facing the bows (front). Never-the-less the reason the decanter has to keep moving is because its highly likely the contents are a vintage port. Vintage ports start to lose their character and their quality as soon as they are opened, so you’d be wise to drink up and pass the decanter as quick as you can. A little while ago we posted about the various ways one might attempt to open a bottle of champagne… of course, if you opt for Sabrage then on your head (or your hands) be it! There is a unique and traditional way top open a bottle of port. It involves heat and tongs… oh and a steady nerve, don’t try this at home unless you know what you are doing! The worst thing you can do when preparing to consume a bottle of vintage port… you know… the one you’ve been waiting a couple of decades to drink… the absolute worst thing you can do is to disturb the sediment. If you do then you’ll have to wait a few days for it to settle before trying again! Well there is an expert method of opening a bottle but it’s not for the faint hearted. The first step is to heat your port tongs until they are glowing red. Port tongs are specially shaped to close around the neck of a port bottle, and they glow red at around 500 degrees! Once they are nice and toasty, place them round the neck of the port bottle just below the cork and grip the bottom of the bottle to stop it moving. After waiting for a minute or so, twist the tongs sharply and hopefully you will have just snapped the top of the bottle off cleanly without sending shards of glass into your expensive vintage Port! Remember to put the very hot tongs down somewhere safe after carefully letting go of the bottle. You can then smugly decant your port safe in the knowledge that you didn’t disturb the sediment, impressed any onlooker and avoided a horrific and painful injury. Image of “Rabelo Douro en–Porto” by Photographer: Thomas Istvan Seibel – English Wikipedia: w:en:Image:800px-Blick über den Rio Douro auf Porto.jpg. Licensed under CC BY-SA 3.0 via Wikimedia Commons. Rabelos are boats traditionally used to transport barrels of port down the River Douro for storage and aging in caves at Vila Nova de Gaia near Porto. Don’t know your ruby from your tawny? Wondering what the difference between vintage and late bottled vintage might be? Let us fill you in! Why Is It Called Port? Just to recap, Port is a fortified wine. In the EU port has Protected Designation of Origin status so that only such wine produced in Portugal may be called ‘Port’. 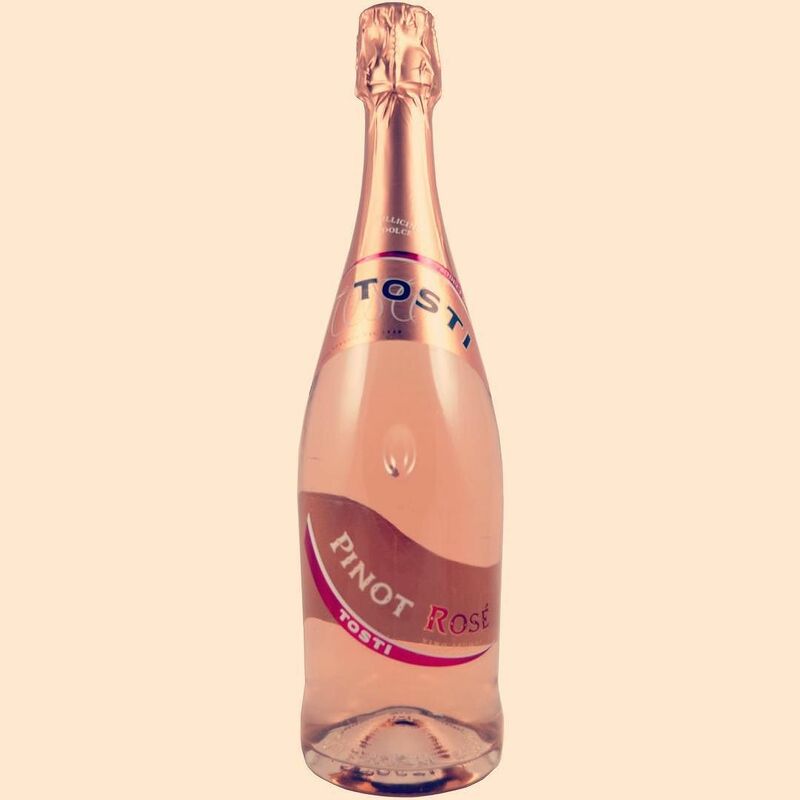 It is produced from grapes grown in the Duoro Valley. The river Duoro flows South-west across the Iberian peninsula from its origin in Spain to where it meets the sea at Portugal’s second largest city, Porto. It is ‘fortified’ by adding Aguardiente – a spirit similar to brandy – which makes up around a fifth of the finished drink and increases the alcohol content. There are many different types of Port, we’ll cover the main ones here so at the very least you can impress your friends the next time you open some. The king of Ports. Produced in small quantities, these wines are independently certified by the Port and Duoro Wine Institute (IVDP). This body has been approving vintages since 1933. If a shipper believes a wine from a particularly year is good enough they can declare it as a vintage. There are no rules governing how frequently this can be done, but getting it wrong can badly affect international reputation. Typically vintages are declared three of four times a decade. 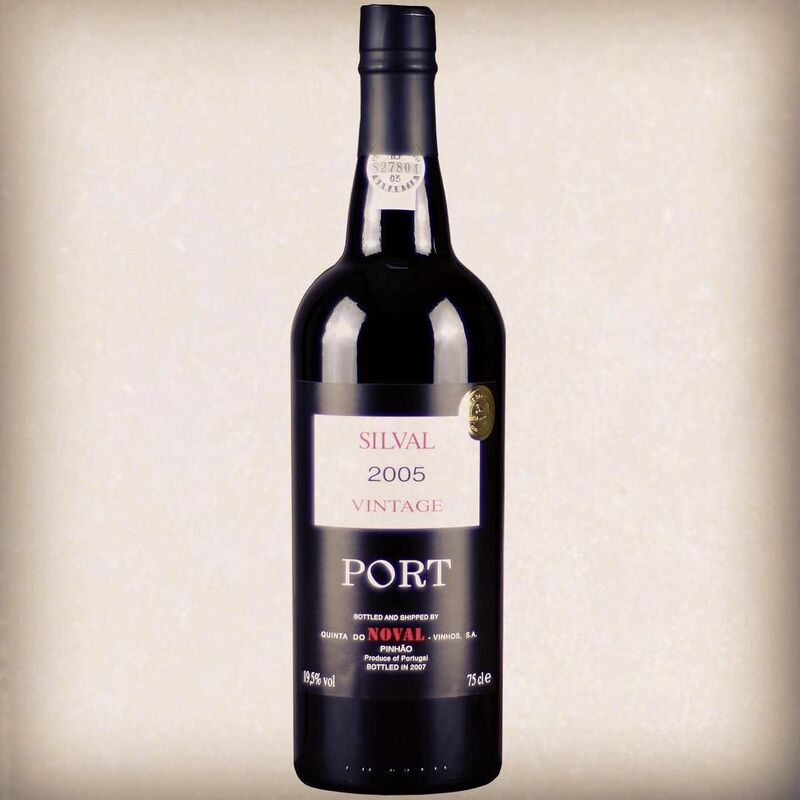 Vintage Ports have the best flavour profiles and are incredibly desirable and valuable. Major shippers may declare between 5,000 and 15,000 cases. More recently shippers such as Quinta do Noval have declared as few as 1,000 cases. The major disadvantage with Vintage Ports is that they generally do not reach their peak until they are 20 to 40 years old. 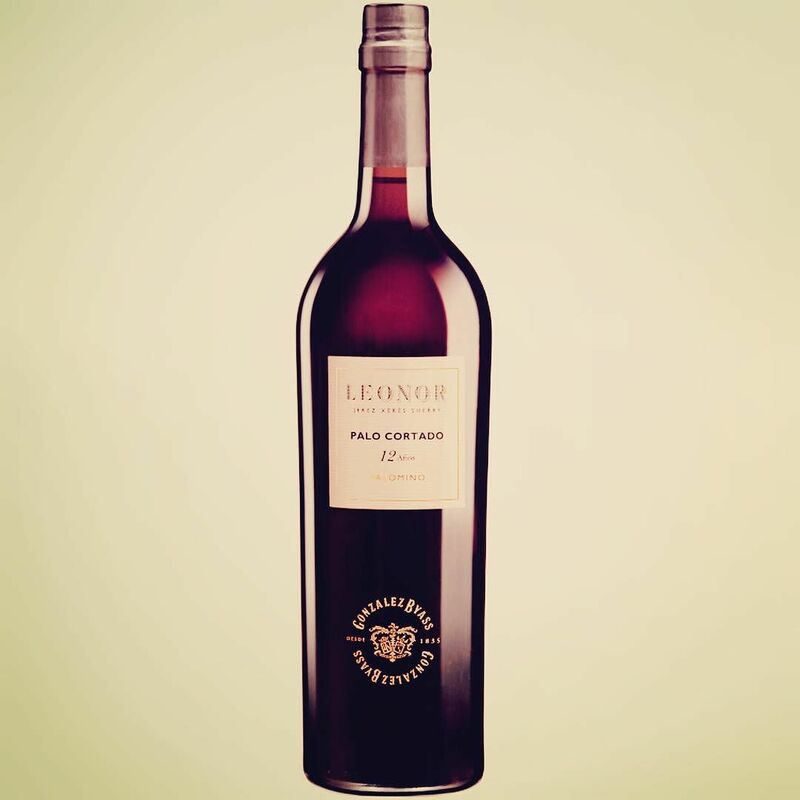 If you don’t have the patience to wait, and we certainly don’t, Aged Tawny Port is thankfully a fantastic alternative. If Vintage is the king then this is most certainly the queen. So called as the ageing process changes the colour of the wine from a deep ruby red to an amber-tawny colour. Aged tawnies are continuously monitored and blended to produce a wine with a deep and rich flavour. These are bottles as an approximate age (10, 20, 30, 40 and over 40) and are independently certified by the IVDP. Although Vintage Port is undoubtedly the best, aged tawnies are almost as good and offer fantastic value. Best of all, you can drink them straight away instead of gazing at them lustfully for the the next three of four decades. If you are sold on aged tawny then why not try our Quinta do Noval Ten Year Old Tawny Port or Twenty Year Old Tawny Port. This is wine produced from grapes from a single year but due to lack of demand is not bottled until four to six years after the vintage. These have evolved into two distinct types; filtered and unfiltered. Unfiltered wines need to be decanted to remove sediment. Filtered and fined wines can be consumed straight from the bottle and do not require decanting. Often called ‘the poor man’s vintage port’, these are wines aged in large oak vats consisting of a blend of wines from several vintages. They are called ‘crusted’ due to the sediment they leave in the bottle. Crusted ports can improve a little in the bottle but are generally intended to be consumed when purchased. The date on the bottle is the bottling date. Crusted ports are required to be aged in bottle for at least three years. These can be great value. They are a blend of higher quality wines aged for around seven years in wood. These are so named for their youthful colour and taste, aged for three years before bottling. These are intended to be enjoyed once purchased, like our own Quinta do Noval Ruby Port. Often wonderfully fun and do not need to be decanted. These are made from white grapes and often bottled young. Great served with ice or as a refreshing cocktail. Our own Quinta do Noval Extra Dry White Port is a great example and you should definitely try it in a portonic! Whichever type you choose remember that Port is not solely a Christmas drink! It can be enjoyed all year round so don’t restrict yourself to a few weeks of the year!